The Association of Military Banks of America (AMBA) in partnership with the AMBA member banks brings you the My Military Bank Story Contest. See entry requirements and official rules below. Are you a customer of a military bank? See AMBA member banks list. Do you have a story to share that would complete one of the sentences below? 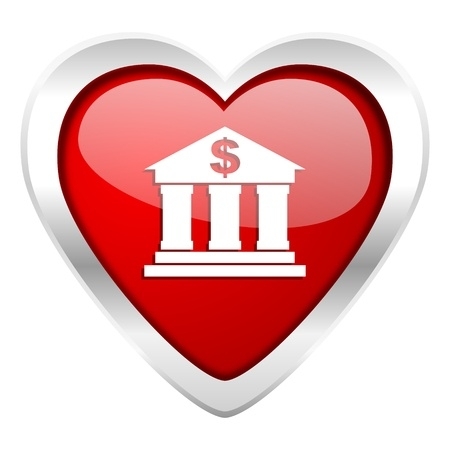 How has your military bank supported you through a unique military situation, such as a PCS, TDY, Deployment, training, family separation? How has your military bank employed you? As a military spouse have you been hired, promoted, or retained through a PCS move? Each person who submits a *qualified story will be eligible to win one (1) of four (4) randomly chosen prizes. Winners will be notified within one week of the end of the contest and will need to provide a personal address for prize to be mailed to them. Prizes will be four (4) $100 AFFN/AMBA Thank You ® Gift Cards. Submit stories to info@ambahq.org. Stories can be written (750 words or less) or can be submitted as a YouTube video link (2 minutes or less.) Each story must contain an element of military life and have a positive outcome. No story selected for publication will include names unless the author agrees but entry submission must include a full name, email address, and phone number. Anyone named in the story submission must sign a release statement provided by the Association of Military Banks of America (AMBA). Each story will be reviewed and qualifying stories may be posted in the AMBA blog and shared on Facebook and Twitter (not all stories will be posted and/or shared.) Each person who submits a qualified story will be eligible to win one of four (1 of 4) randomly chosen prizes. Winners will be notified within one week of the end of the contest (by Friday, June 19, 2015) and will need to provide a mailing address. Prizes will be four (4) $100 AFFN/AMBA Thank You® Gift Cards. This sweepstakes contest is sponsored by the Association of Military Banks of America (AMBA), P.O. Box 3335 Warrenton, VA 20188. AMBA is a 501c(6) not-for-profit trade organization. The contest is open to all military community members (active duty, reserves, guard, veterans, retired and civilian employees) and their families who are U.S. citizen’s ages 18 and older. Winners do not need to reside in the U.S. but if living outside the U.S. will need to provide a military post office box address. Contest will begin at 12:00am (EST) Monday June 1, 2015 and will end at 11:59pm(EST) Friday June 12, 2015. Four (4) $100 AFFN/AMBA Thank You® Gift Card prizes will be awarded and will be randomly chosen from names of those who submit qualifying stories to AMBA. A online randomizer will be used to determine the winners. Winners will be notified within one week (7 days) and will need to provide a current address or military APO for award to be mailed. The winner list will be announced and posted after all winners have been notified. FOR ORGANIZATIONS: Share this contest with your audinece – use this communication kit for help!